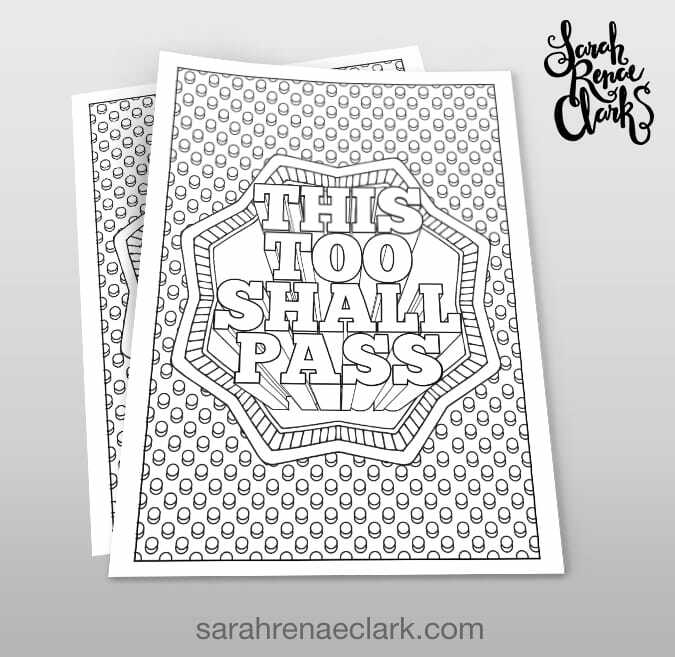 When times are tough, combine the therapeutic art of coloring with the power of positive thinking with this affirmation coloring page! 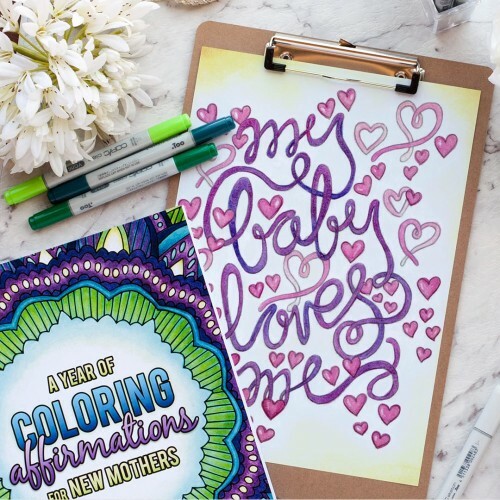 This printable coloring page is a sample from my book “A Year of Coloring Affirmations for New Mothers”. 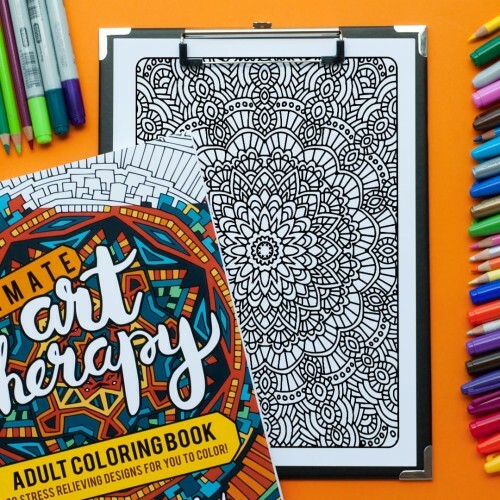 The book includes 52 coloring pages of positive affirmations, and many are not just for moms! 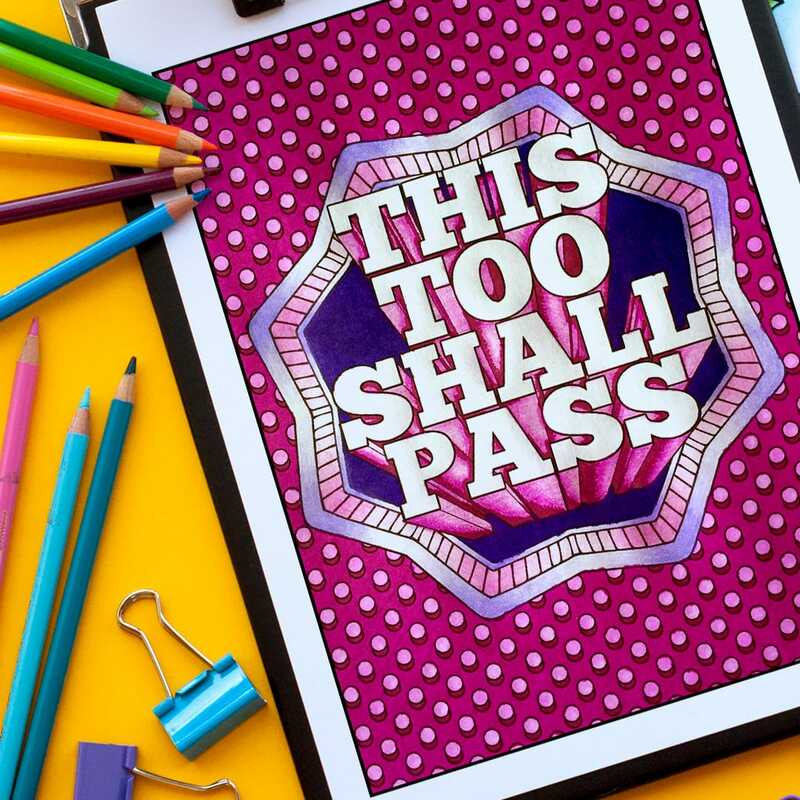 It includes quotes like “It’s OK to as for help, I am not alone”, “Every day gets a little bit easier”, “I have so much to be grateful for”, “I am strong enough to fight my insecurities”, “I know that everything is going to be OK”, This too shall pass”, and so many more. 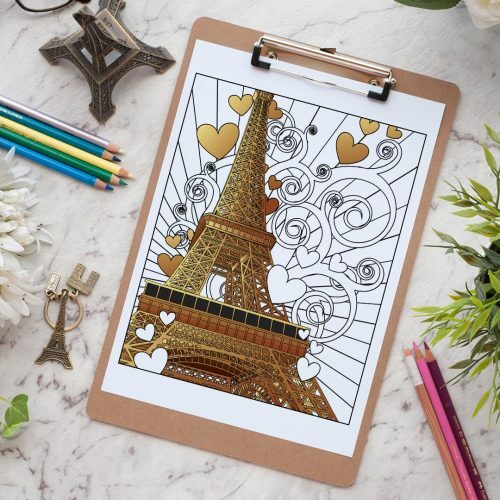 So even if you’re not a new mother, why stop at one page? 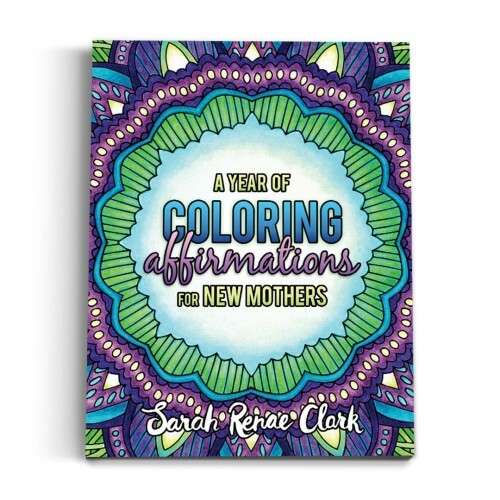 You can download and print the whole Coloring Book “A Year of Affirmations for New Mothers” with 52 coloring pages for only $5.95! Get it HERE. I came across this page at just the right moment. I’m going to hang this on my wall in front of my computer!